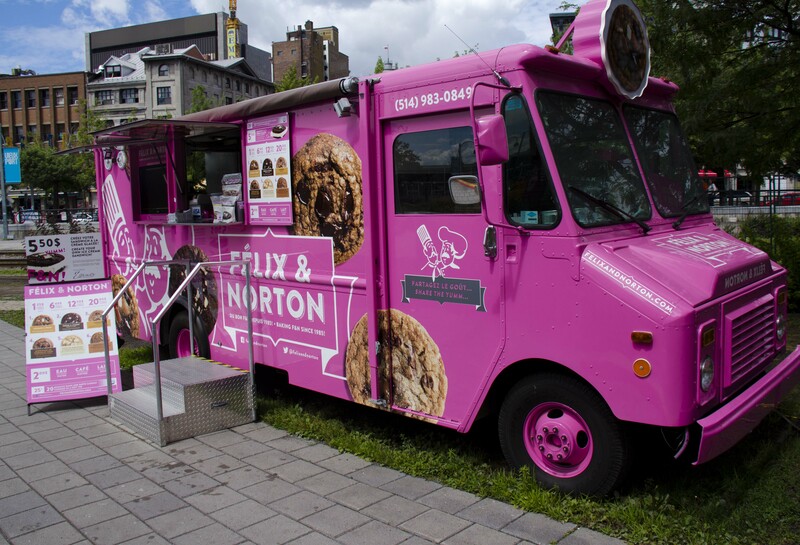 Created in Montreal in 1985, these gourmet cookies are famous worldwide. 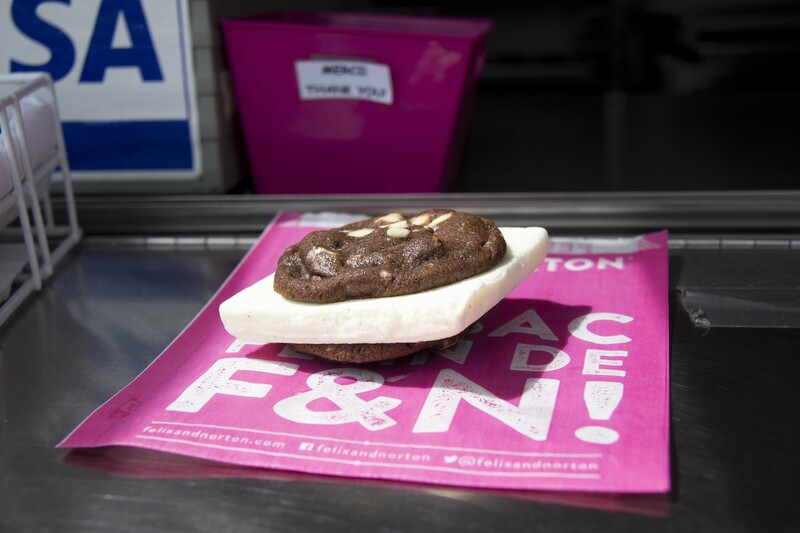 Made from natural ingredients, all butter, and chunks of Belgian chocolate, these cookies are baked fresh in an environmentally-friendly cookie mobile on site in the Old Port. Access for individuals of limited or partial mobility.